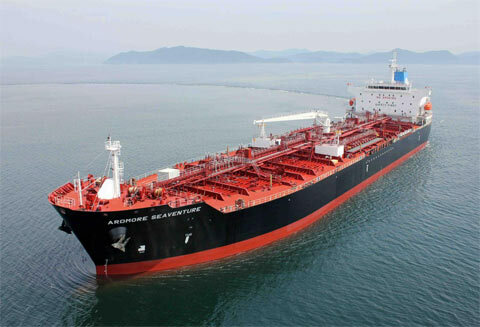 Background - Ardmore Shipping | Ardmore Shipping Corporation is engaged in the ownership and operation of product and chemical tankers in worldwide trade. 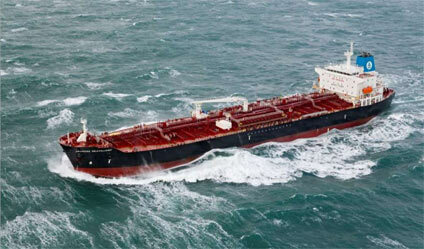 Ardmore is engaged in the ownership and operation of product and chemical tankers in worldwide trade. Ardmore commenced operations in 2010, an opportune time to create a new shipping company with ambitious long-term growth plans. Ardmore has developed into a first-class organization dedicated to the very best operating practices, customer service and operational efficiency – enabled by a solid financial foundation to support well-timed growth and the agility to seize new opportunities. Ardmore provides shipping services to customers through voyage charters, time charters, and commercial pools. It enjoys close working relationships with its key commercial and technical management partners, and views the continued development of these relationships as crucial to its continued success. At Ardmore we understand the challenges of international shipping operations and what it takes to excel; no matter the size of the company, Ardmore believes that its seafarers are as crucial to its success as the team ashore that supports them. Through its technical and commercial management partners and its own in-house expertise, Ardmore has the global network in place to support its seafarers and deliver shipping services safely, decisively and effectively to its customers.